We provide many services to meet your needs. Please click on link or photos for more information on each service we provide. 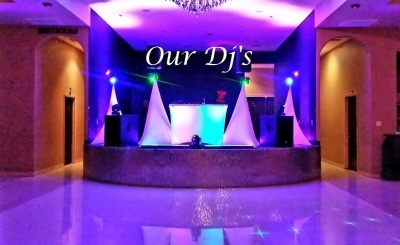 We can add ceremony music and mic and photography...call us now! This is for the couple who wants a no muss no fuss ceremony. We are less money than the JP, but with more. We provide an elegant, short n sweet, and pre-written ceremony to marry you in style. This is for the couple who wants to have a say in how they get married. We can fully customize any and all aspects from wording to unlimited unity additions.We send you a standard format so we can customize together via Microsoft Word. You can add poems, prayers, blessings...there is no end to what you can do in any ceremony. We finalize the ceremony, then conduct a beautiful ceremony just the way you made it. This is for the couple who wants some assistance getting down the aisle. It includes everything in the Forever Yours package PLUS day of ceremony coordination so you don't have to have a prior day rehearsal to keep costs down for you.We work to customize your ceremony to perfection. Our officiant arrives early the day of your wedding, to let everyone know what they are doing and how to walk down the aisle. We line everyone up so there is no need for a prior day rehearsal.